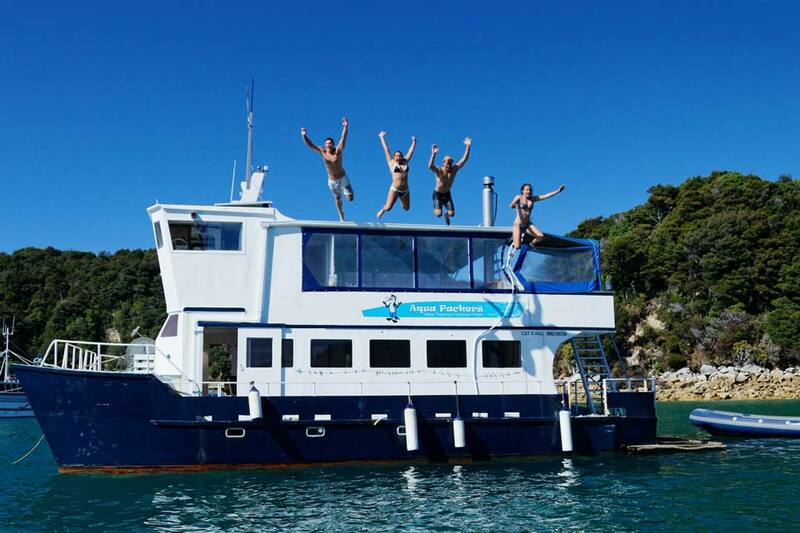 Come and experience the only floating backpackers accommodation in New Zealand. Enjoy the peace and quiet of New Zealand's Abel Tasman National Park from the deck of our specially converted catamaran and relax in your own private cabin or share in a backpackers dorm. 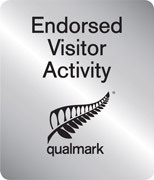 You can now book your Aquapackers Abel Tasman accommodation online here. Please note that we will be closed 24th, 25th and 31st Dec.